It’s time to smile and share the happiness. Tantalus, polyester webbing is here and it comes with a record weight of just 53g /m, so light you can control the line at any length. 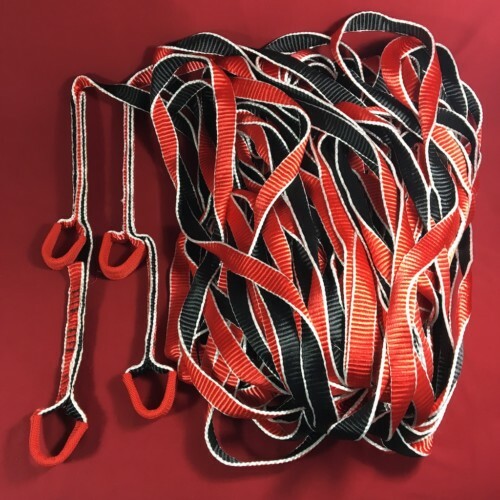 The newly designed weave is developed to provide an unforgettable slackline experience in any scenario, whether you are cruising in the park high in the air. Rounded edges take away the need to worry about catching, sharp edges, cuts, and bruises, just relax and enjoy. 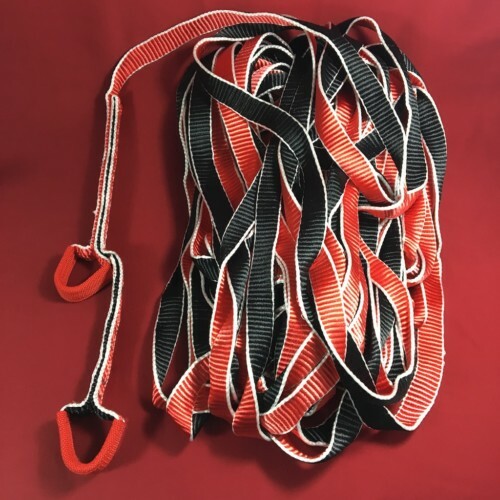 Even better, this webbing is called the “red carpet” of all polyester slackline webbing. The softness and beautiful light feeling will keep you on the line forever. The stuff, dreams are made of. Designed and manufactured 100% in Canada.